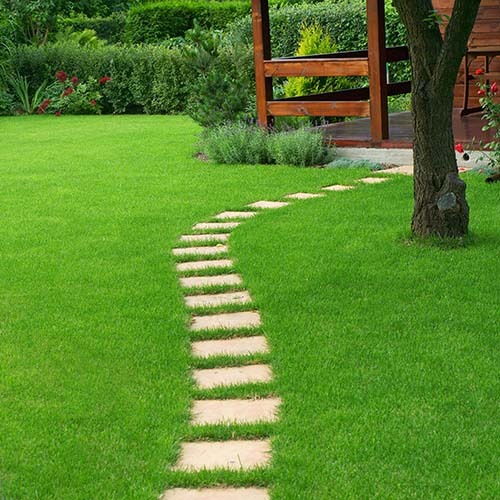 Our healthy lawncare program provides our clients environmental protection by using fertilizers that slow-release nitrogen, have low or no phosphorus and are free of pesticides. 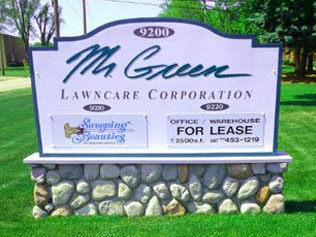 For over 40 years, the number one goal of Mr. Green Lawncare Corporation is to develop long-lasting and rewarding relationships with customers and employees. 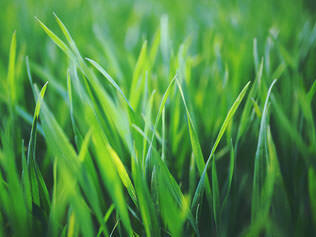 We believe that being your lawncare provider means we have entered into a partnership with you, to care for your lawn. Get a beautiful lawn with discounted rates on aeration, restoration, mosquito, and other pest control treatments. 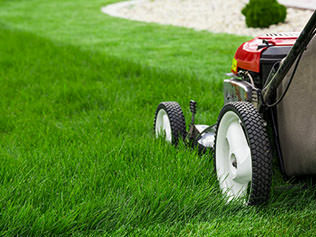 Get advice from the pros on mowing, seeding, watering, fertilizing and other topics to get the best lawn in town. Call 800-254-7277 for Free Quote Today!